You Grow Girl! is a nonprofit organization serving King County female-identifying youth and families. Founded in 2002 by the Executive Director and former dependent of the foster care & juvenile court systems, Jamila L. Coleman. 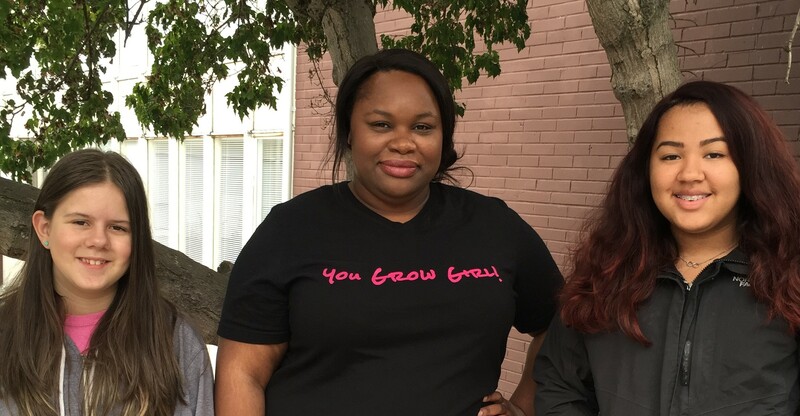 Jamila initially had a vision to create a safe forum for girls in the foster care system to tackle their fears and insecurities, build self-confidence and be surrounded by peers and adults who are supportive. Over 15 years later, the work at You Grow Girl! has evolved and is rooted in the deep belief that girls from chronically under-resourced populations, especially girls of color, must be accepted for their authentic selves and supported by a community of true allies that amplifies gender, economic, and racial justice. You Grow Girl! 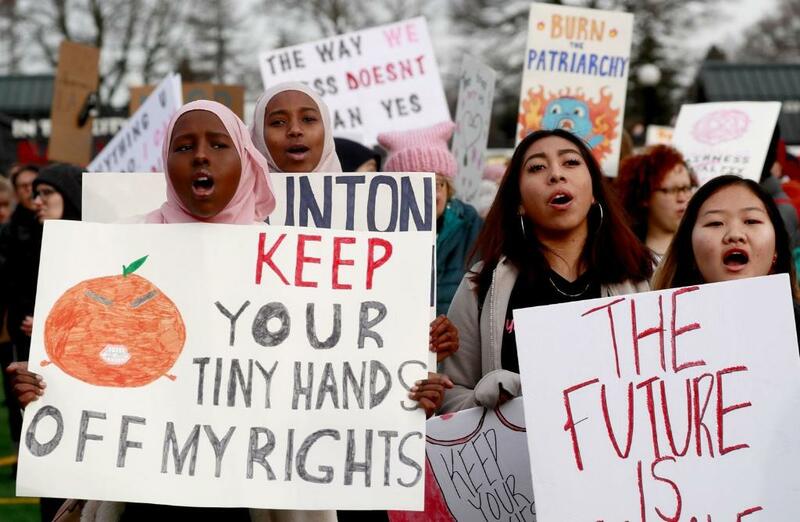 empowers youth to become leaders to promote economic equity and opportunity for not only themselves but other sisters throughout Washington State, and beyond. A self-sufficient woman positively contributes to a just, equitable society and healthy economy.